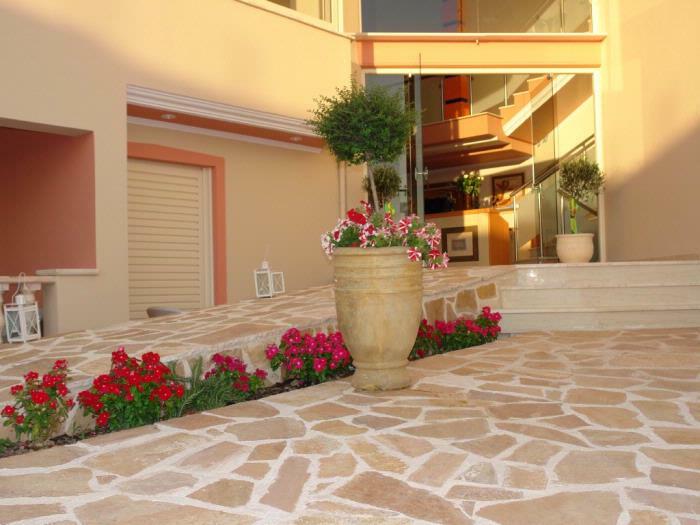 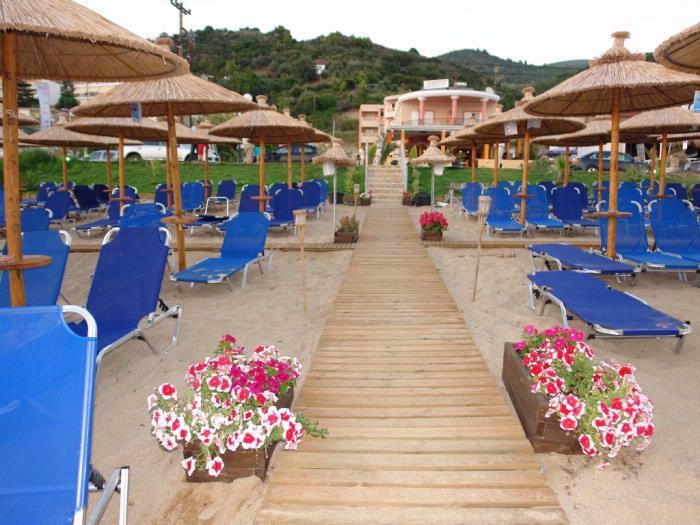 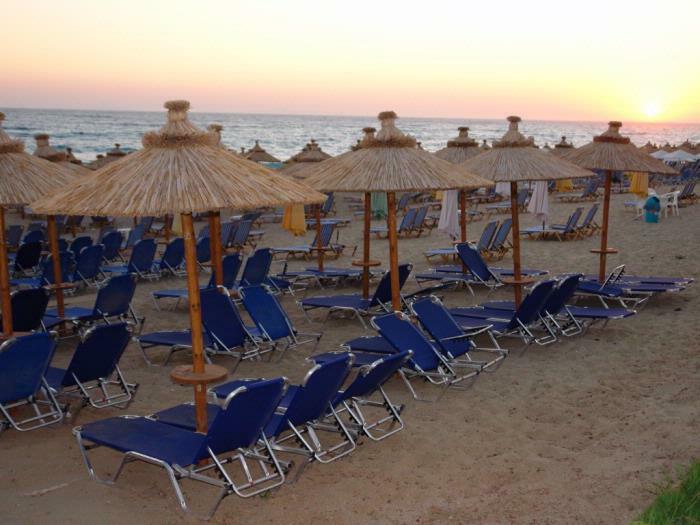 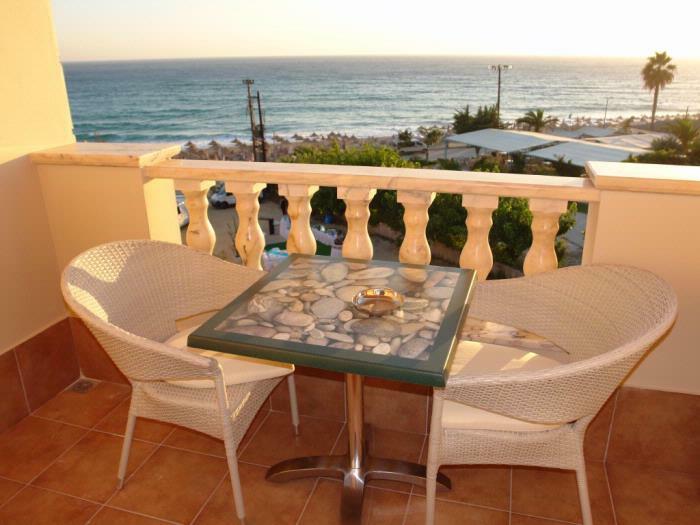 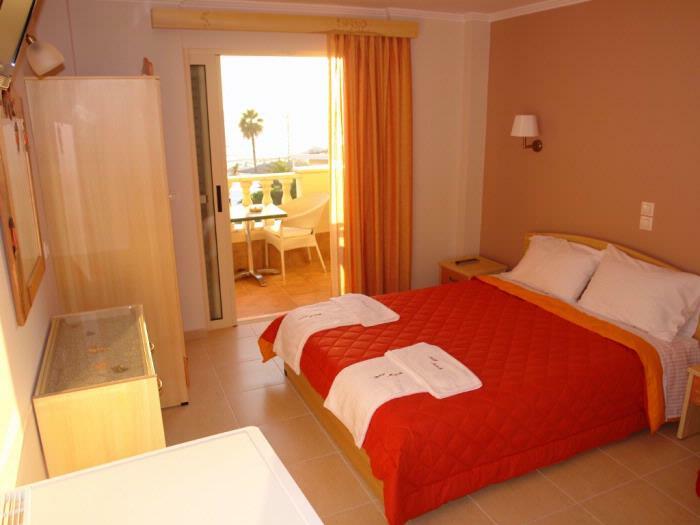 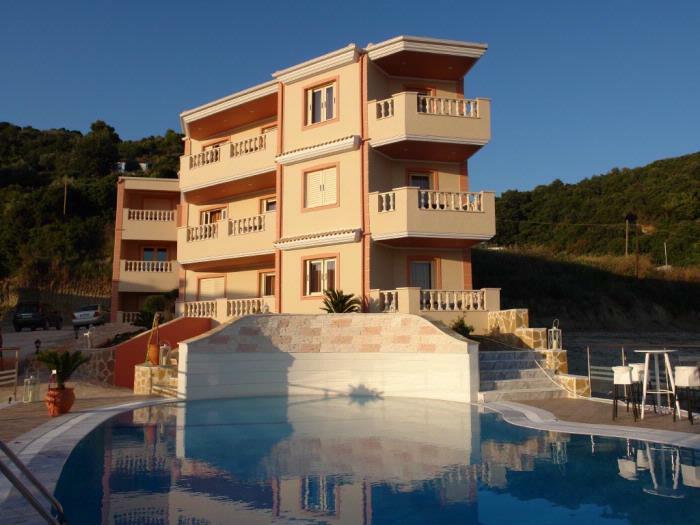 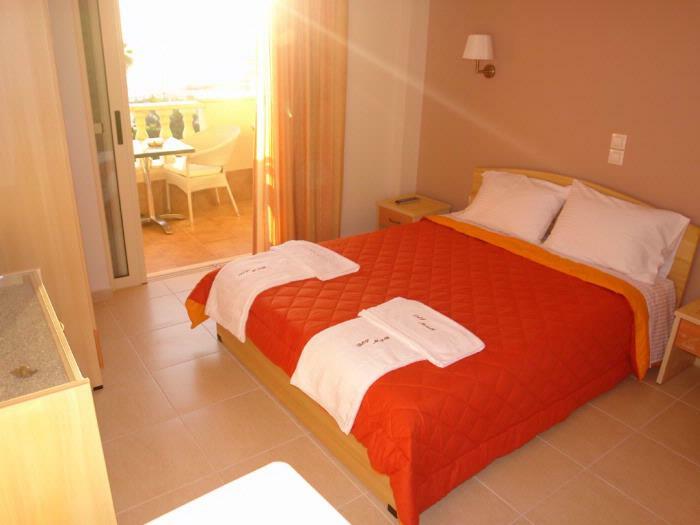 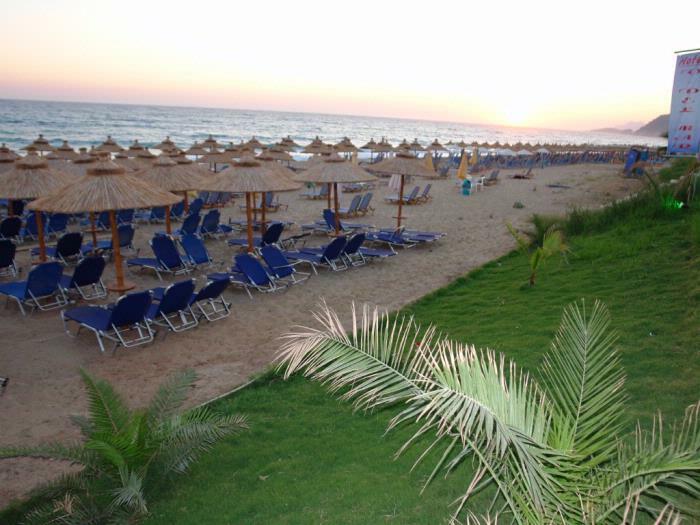 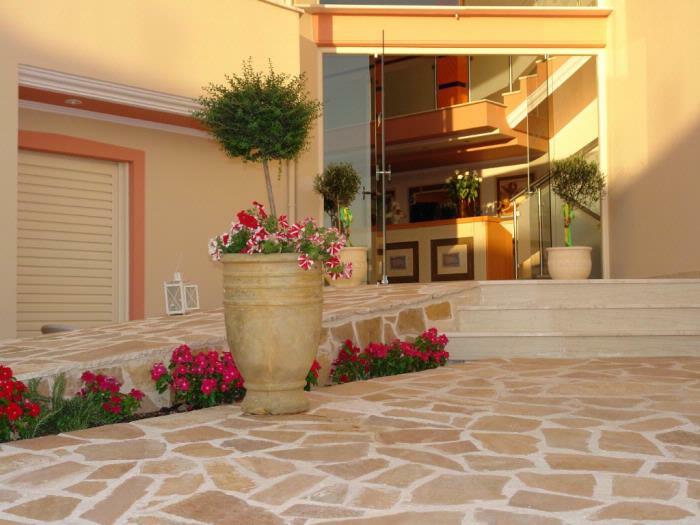 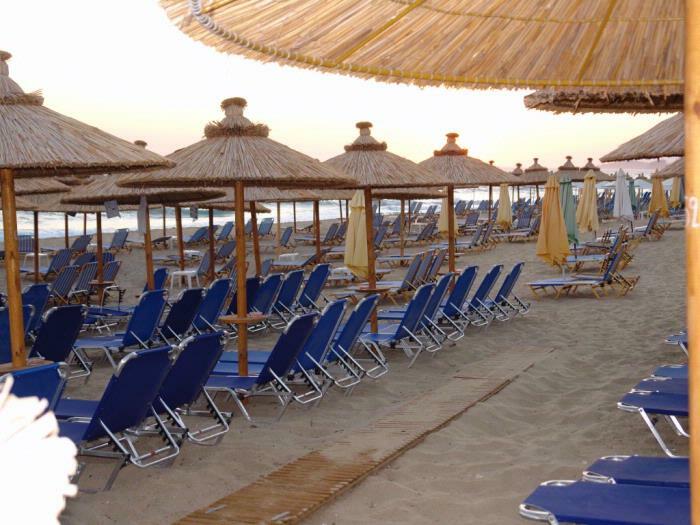 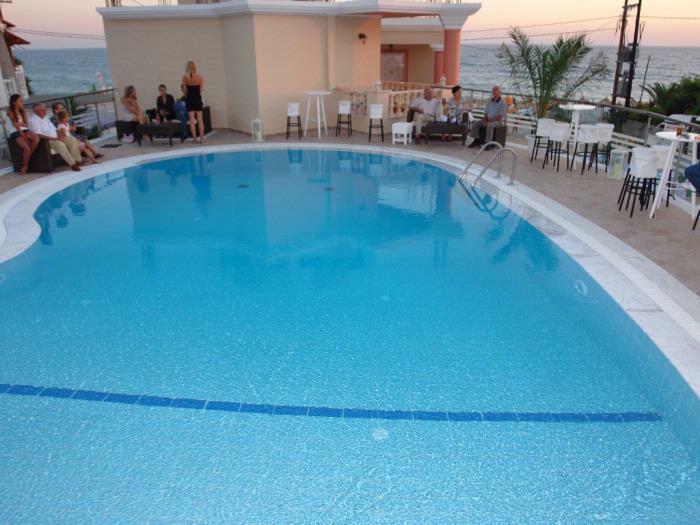 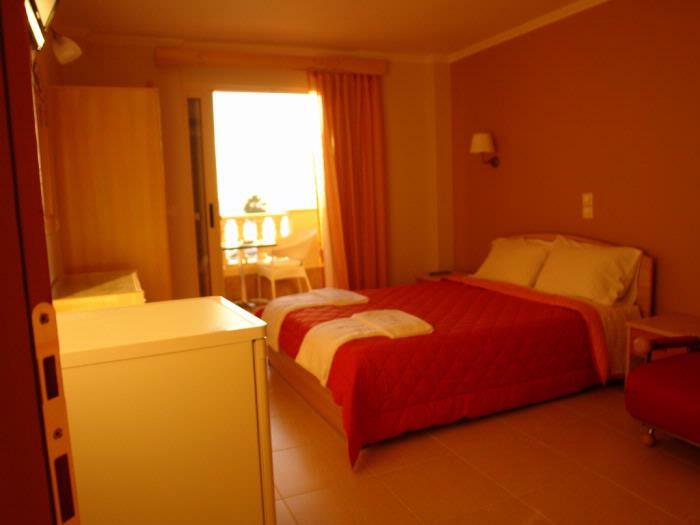 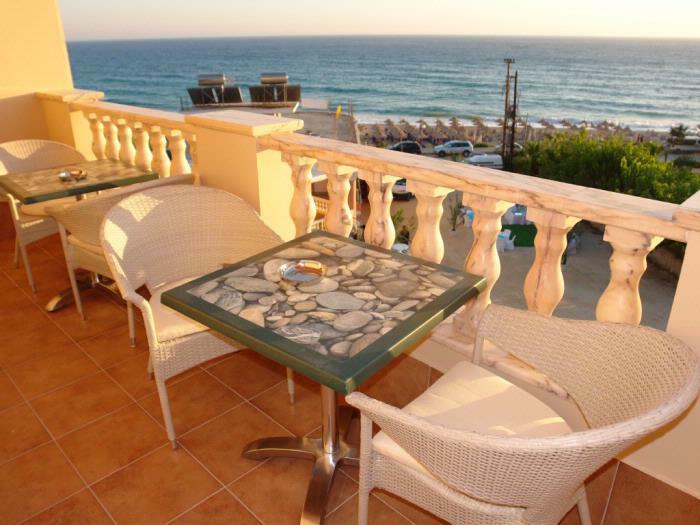 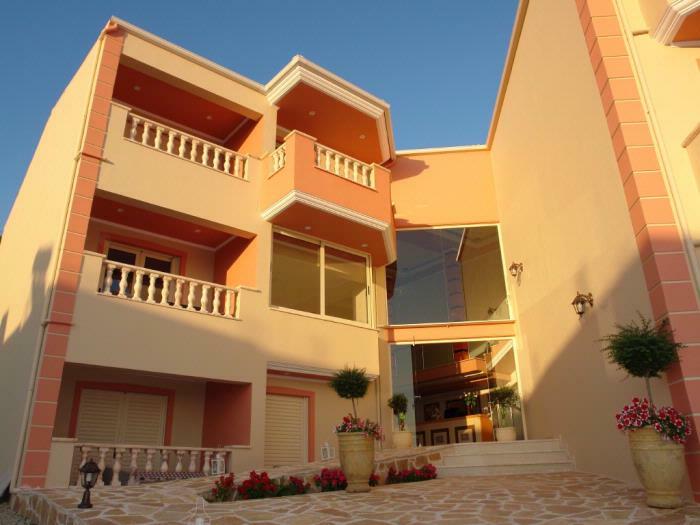 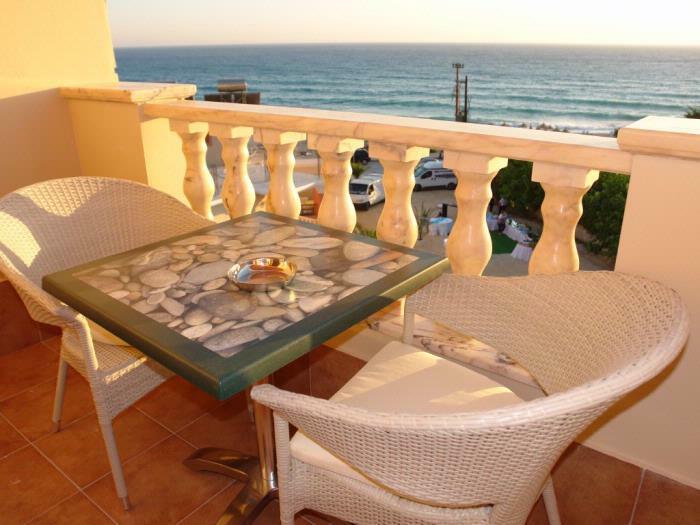 V-Del Mar is a newly built hotel (2009) and is positioned directly opposite the beach of Vrachos. 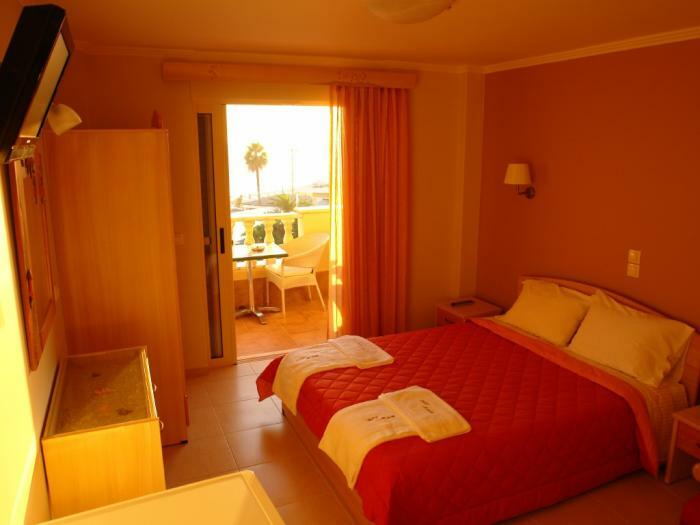 It is a modern accommodation with the advantage of being family run. 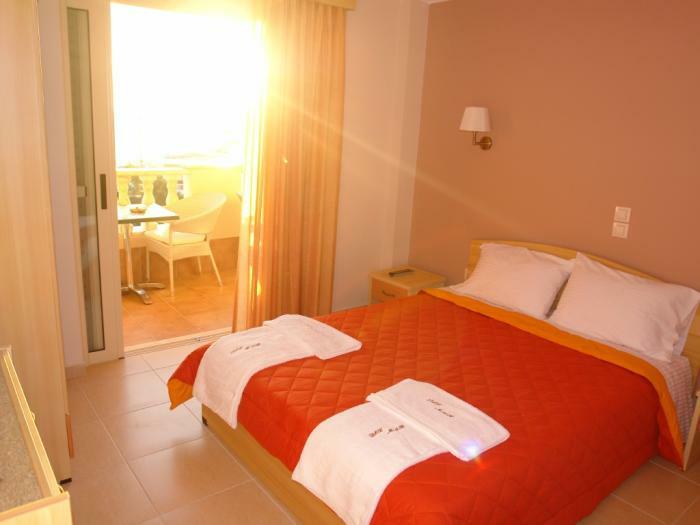 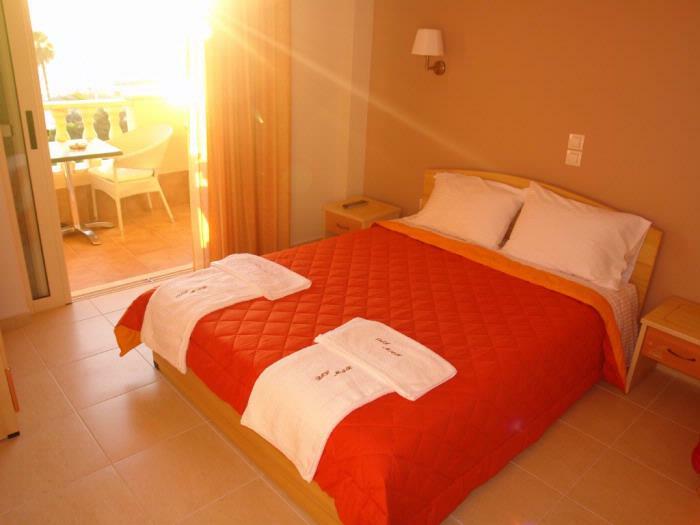 The rooms are comfortable and offer spectacular sunset views. 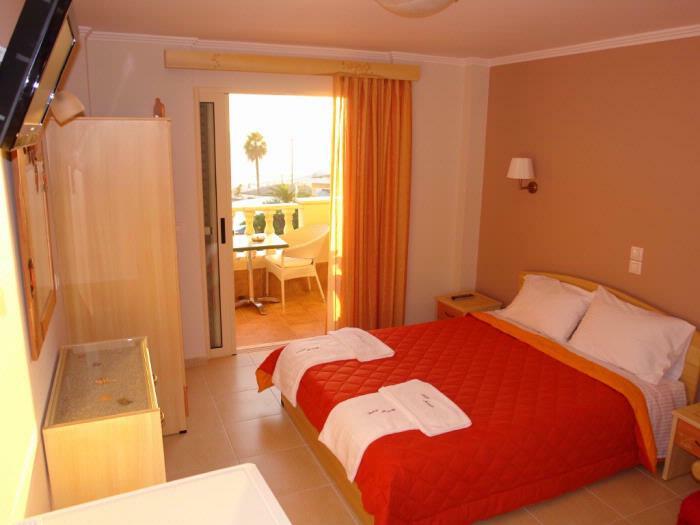 All rooms have a balcony with sea and/or pool view, air-conditioning, satellite television, safe, wireless internet, refridgerator and bathroom. 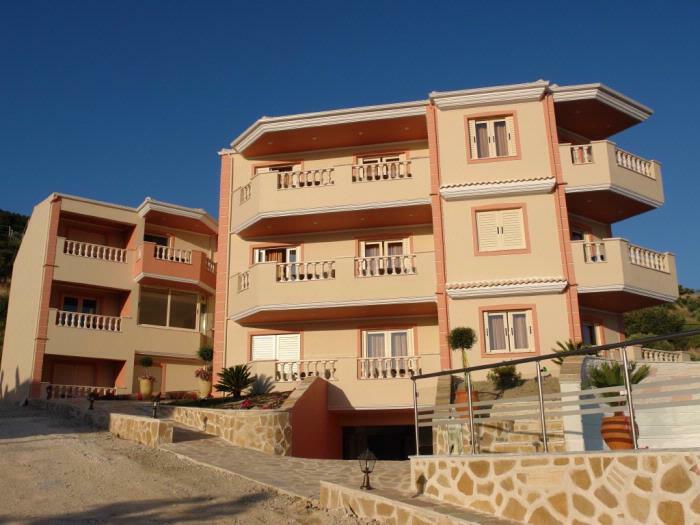 The one bedroom apartments have a balcony or terrace, kitchen with fridge and oven, tea and coffee making facilities, air-conditioning, satellite television, safe, wireless internet, bathroom.